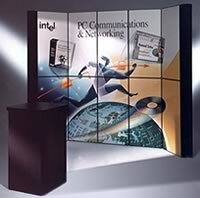 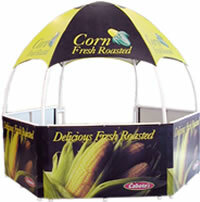 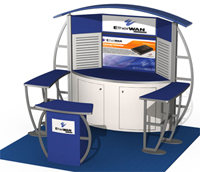 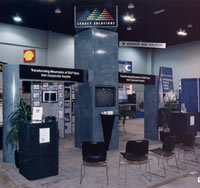 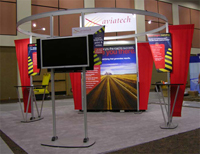 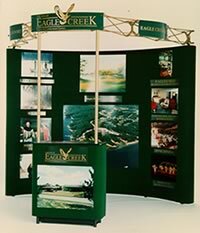 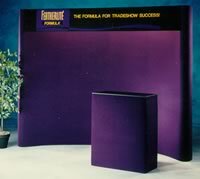 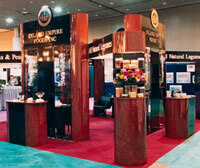 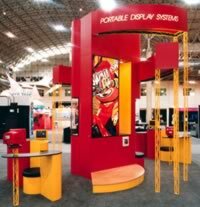 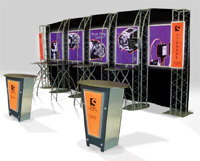 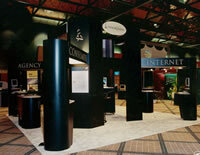 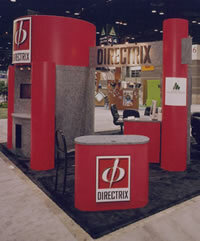 Trade Show Displays, Exhibit Booths and Eco-friendly Display Booths. 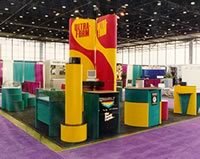 2 hours of FREE DESIGN TIME with purchase! 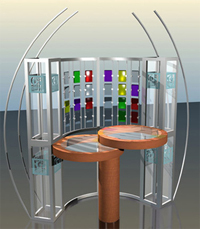 Two hours of DESIGN TIME free with purchase! 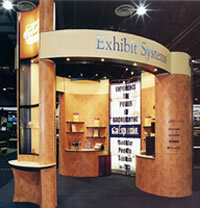 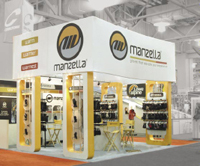 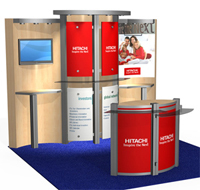 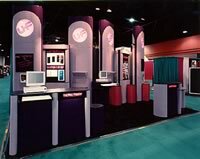 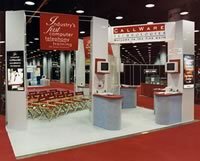 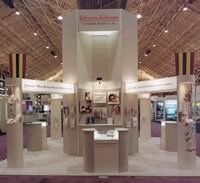 Trade Show Displays And Booths Suggestions for a successful Trade Show Experience.